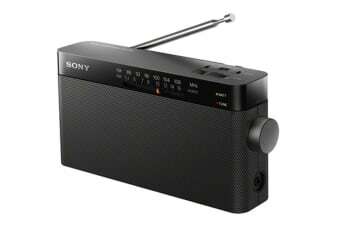 Take your favourite radio with you! 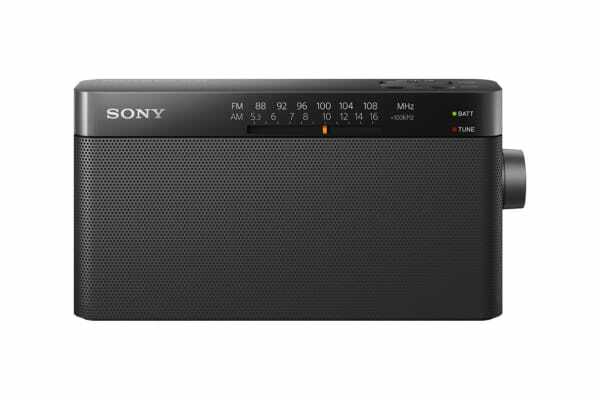 Take your favourite radio with you with this super-portable audio system. 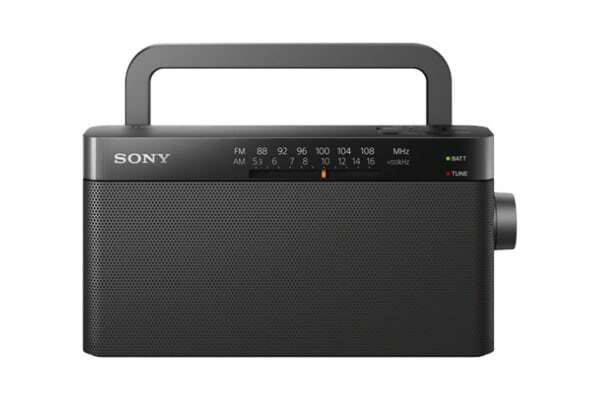 Take the music with your wherever you go, all you need is 2 x AA batteries for up to 100 hours of listening with no wires required! My husband is in residential care and enjoys listening to the radio. I was looking online for a replacement for the one that he had been using for quite a few years and this was very familiar to him.